exhibitions from 12 p.m. to 9 p.m. Team TOY is an anonymous artistic duo from Nizhny Novgorod who started out as street artists, tagging their name in different contexts. In 2015 they were residents at the Museum of Street Art in St. Petersburg and took part in the Triennial of Contemporary Art at the Garage Museum of Contemporary Art in Moscow. Recently, TOY switched to painting. Their style can be best described as pop art and the theme is growing up in the 1990s. Ivan Gorshkov is an up-and-coming contemporary artist from Voronezh best known for his colorful abstract sculptures. Last year he was chosen as artist of the year at Cosmoscow, Moscow’s preeminent art fair. Gorshkov is one of the most prominent representatives of the “Voronezh wave of contemporary art.” He is also one of the co-founders of the Voronezh Center of Contemporary Art (a noncommercial, artist-led institution). Gorshkov uses various media for his sculptures, from corrugated iron to wood to soft toys. OPEN Tues. to Sun. 10 a.m. to 6 p.m., Thurs. to 8 p.m.
One of the most anticipated exhibitions to open in time for the World Cup is “The Itinerants.” In this exhibition, 57 paintings by ﬁrst-rate artists such as Viktor Vasnetsov, Ivan Kramskoy, Konstantin Korovin, Isaac Levitan and Valentin Serov will be on loan from one of the leading art museums in the country — the Tretyakov Gallery. “The Itinerants,” or “The Wanderers” (peredvizhniki) was a group of Russian realist painters who opposed the restriction of academic art in the 19th century. Fourteen peredvizhniki quit the Academy of Arts in St. Petersburg and then founded the Society for Traveling Art Exhibitions in 1870. 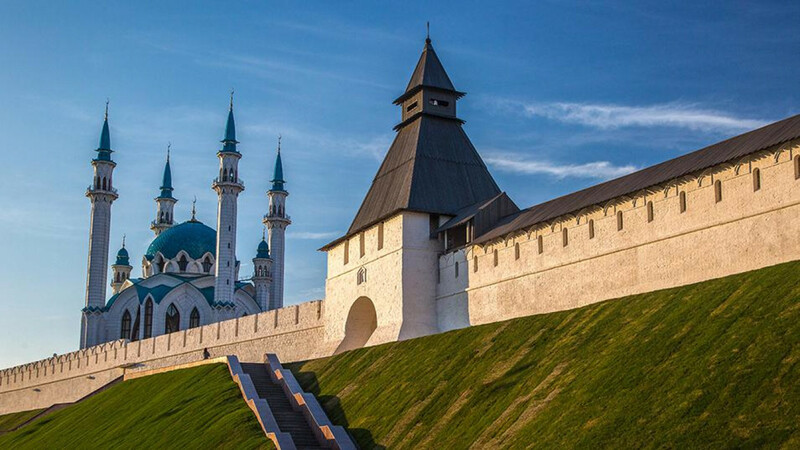 Hazine Gallery is a branch of the Tatarstan Fine Arts Museum located within the Kremlin walls. This summer it will host an exhibition of works by Nailya Kumysnikova, who practices the unique Tatar art of leather mosaic, the origins of which date back to the times of Volga Bulgaria. Kumysnikova is ﬁrst and foremost a well-known theater set designer, and in her leather mosaics she refers to traditions from the golden age of this craft, which took place from the end of the 18th century to the mid-19th century. She uses monochrome color combinations, trying to emulate the natural colorants of that time. Kamal Theater will perform 11 of its productions during the time of the World Cup. All of the performances are in the Tatar language, but they are dubbed in Russian and English — you just need to rent headphones at the door and connect them to a socket in your chair. 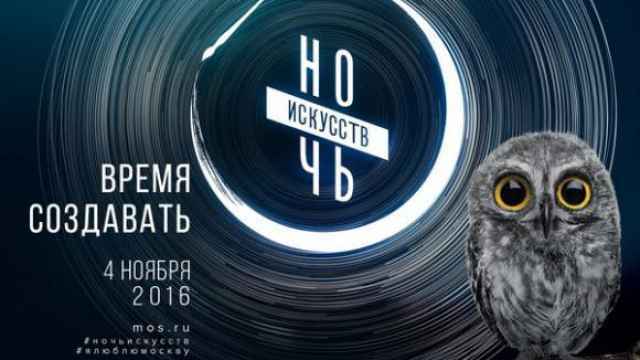 Here’s a selection of productions that will introduce you to the wonderful world of Tatar theater. 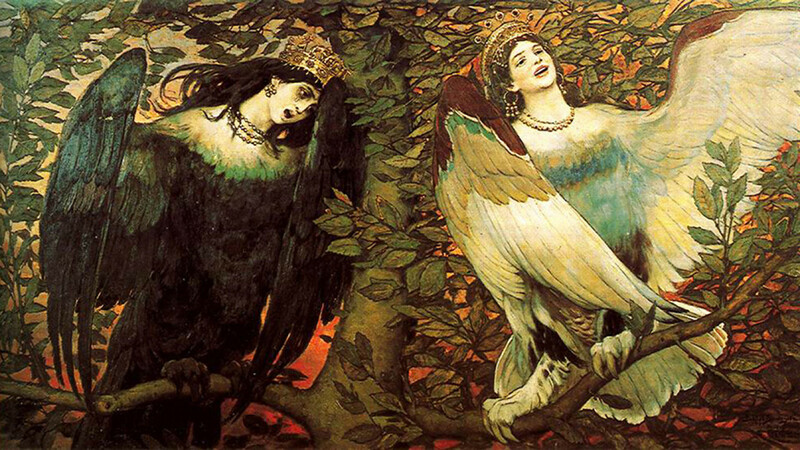 “The Light of My Eyes” is a reinvention of the fairytale “Shurale,” written by Gabdulla Tuqay (1886-1913), the founder of modern Tatar poetry. In the updated version it’s not “shurale,” a forest spirit, which threatens travelers, but humans, who threaten the forest with all the creatures in it. The production, a powerful tale about the environment, has been continuously performed for 20 years. The main character of “And This Is Life?” wants to serve people, but instead he’s busy with his fantasies. The young clergyman presents himself as a kind of Don Quixote while ﬁnding comfort in intimacy with a neighbor. After completing his studies and obeying his father, he becomes a mullah in a village. His plans, aimed at the good of the people, fall apart one by one, and he comes to a moral collapse. 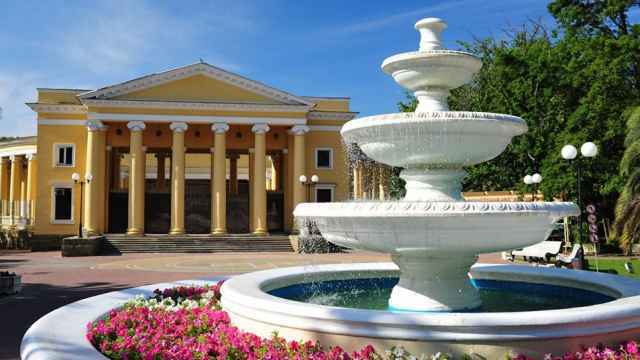 Kazan has a buzzing culture scene to offer visitors to the city. “The Rooster Flew Up On the Fence” is a classic story about a Tatar village in the Soviet period, with lots of singing. The plot revolves around a family feud that started from simple jealousy and wanting to have all the best things — the fanciest car, the newest fridge — and turns into full-ﬂedged rivalry. 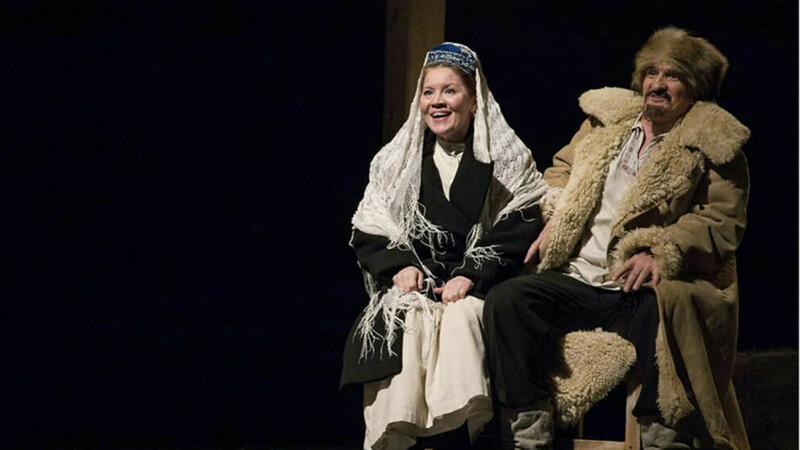 “The Blue Shawl,” based on a play by Karim Tinchurin, has all the trademark elements of Tatar theater. It has been a hit for almost 90 years straight. The current version was directed by Farid Bikchantayev, the theater’s artistic head, who further strengthened the folklore component of the performance. Kazan FIFA Fan Fest will take place near the huge cauldron-shaped Kazan Family Center, one of the most popular new landmarks in the city. 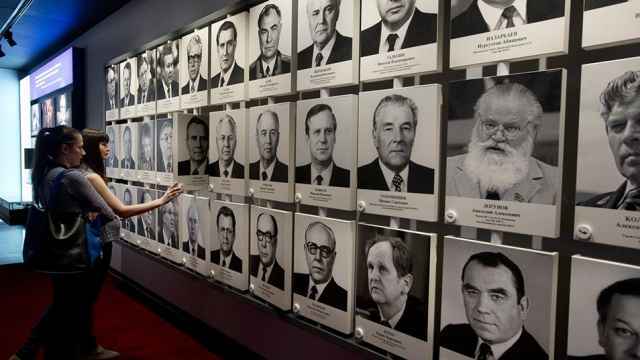 The space can easily accommodate up to 25,000 people. Every day there will be match viewings, as well as other activities. 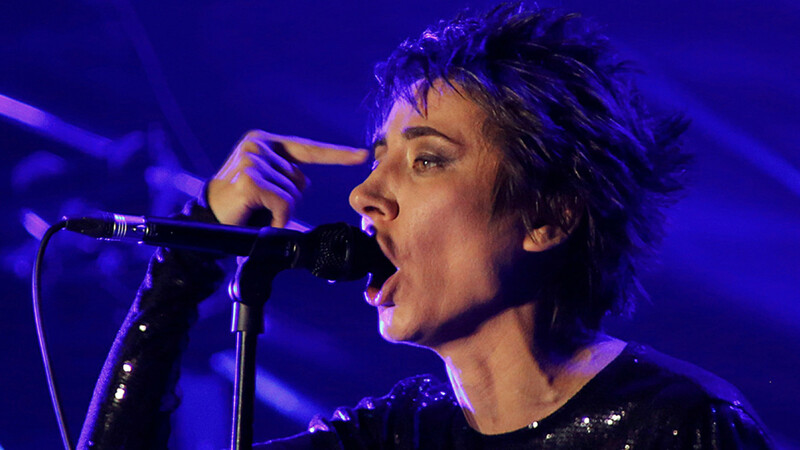 On July 4, Zemﬁra, one of the most popular Russian singer-songwriters, will perform at the FIFA Fan Fest. Two more musicians will perform on July 4 — Mujuice (real name Roman Litvinov), who started out as an indie rocker but switched to more electronic music and recently collaborated with Zemﬁra; and Anton Belyaev, aka Therr Maitz, who skyrocketed to fame after making it to the semiﬁnals in “Golos,” the Russian version of American show “The Voice.” The rest of the schedule is yet to be conﬁrmed. The Smena Summer Book Festival will once again take place at Black Lake Park. It’s a big open-air event that combines a book fair, public lectures on culture and science, family workshops, various performances and live music. Open Space Market is a regular event in Kazan that is extremely popular with young people. Up-and-coming designers from all over Russia come to present their best products. Last time there were 159 designers from 22 cities. You can get everything from pottery and nice souvenirs to vintage shoes and designer dresses. There’s also a food market with various stalls peddling their innovative fare, with dishes often rooted in Tatar cuisine.